The children in modern society, being fortunate enough to have come under the influence of technological development and other sweeping changes in socio-political sphere, are empowered by the benefits of a global way of life. On the other hand, a still larger section of children in society, caught in the jaws of poverty, illiteracy, superstition, and narrow-mindedness, are unable to break through the entry barriers to the benefits of modernization. India’s vast number of slum children, street children and rural children are deprived of the basic necessities like food, nutrition, medical care and education. 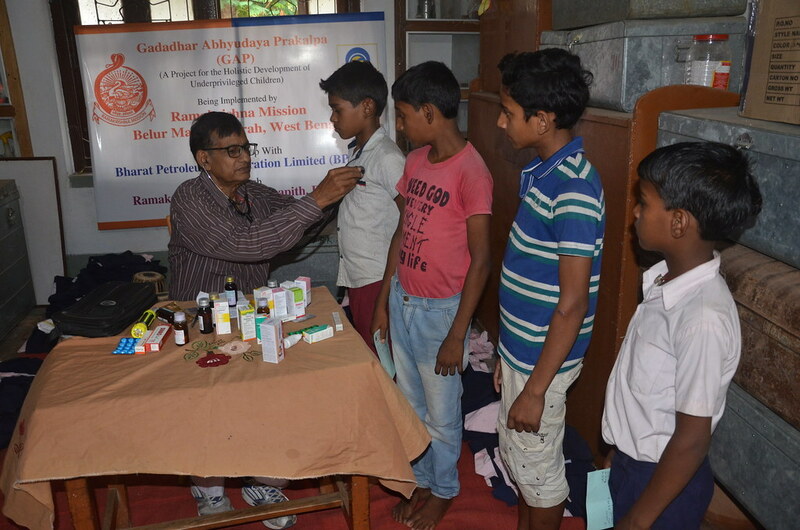 Keeping the aforesaid social conditions in mind, the Gadadhar Abhyudaya Prakalpa (GAP) was launched in October 2010, as a part of the 4-year long 150th Birth Anniversary Celebration of Swami Vivekananda, for the 3-fold development of the needy and backward children — physical, mental and intellectual, and since then it has been running up till now in different parts of India. 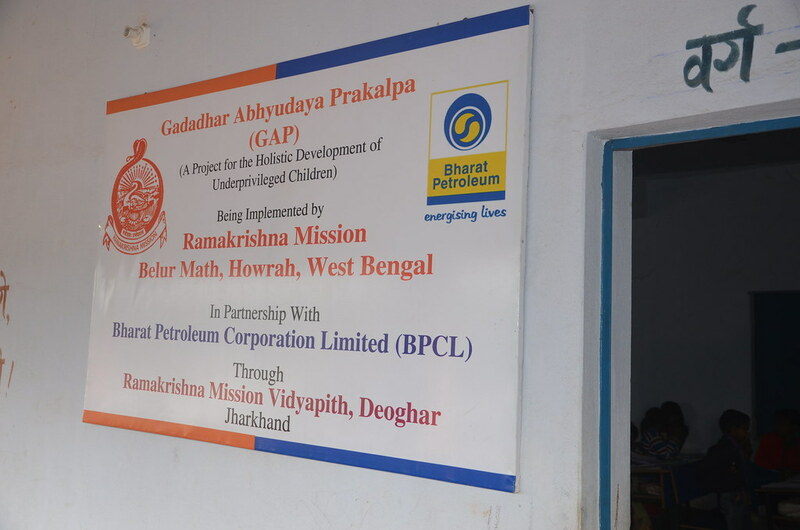 The project ‘Gadadhar Abhyudaya Prakalpa’ (GAP), named after the childhood name of Sri Ramakrishna, i.e., ‘Gadadhar’, is being implemented for the betterment of the neglected slum and rural children who are often brought from the roadside huts and highly unhygienic garbage-damping areas. 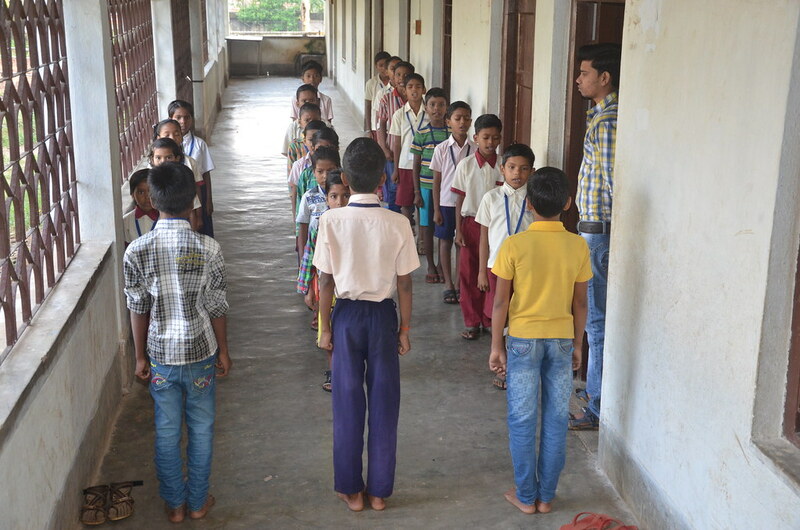 The GAP is a composite programme having different activities for physical, mental and intellectual development of the aforesaid targeted children (aged 5 — 12 years) as explained below. This programme is conducted daily for about 2 — 3 hours (about 25 days in a month), in the morning or evening. 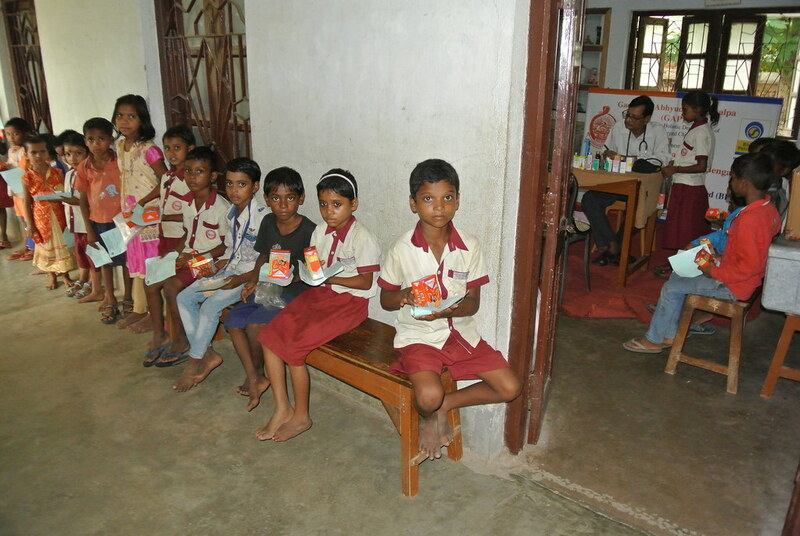 The children get a scope to participate in various games and exercises. They are provided sports items for the same. The session starts with prayers followed by exercises. 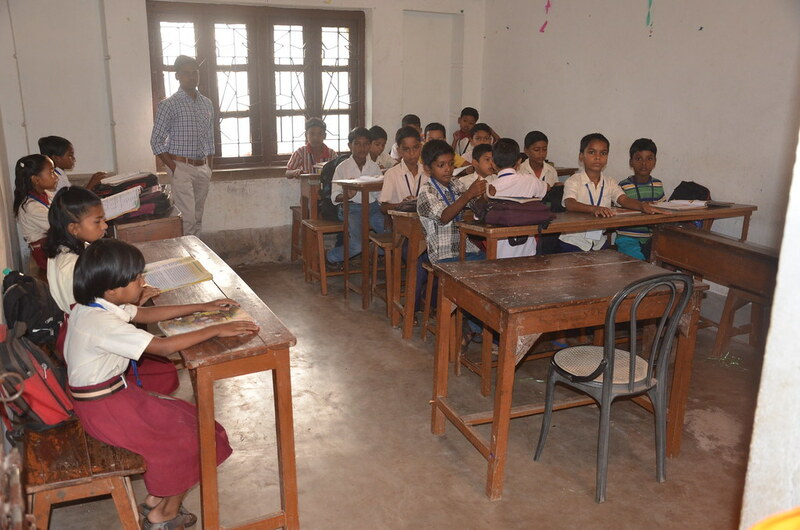 Students are given basic trainings on health and hygiene, in toilet practice, necessity of safe drinking water, brushing teeth, washing hands, clipping nails, using mosquito net at night, etc. Developing a sense of community participation in keeping the living quarters and environment clean and hygienic, are taught to the children by creating general health awareness. Periodical health check-ups are organised to monitor their body-weight and height, etc., and thereby keep them healthy. Minimum medicines, wherever required, are administered as per the doctor’s advice. 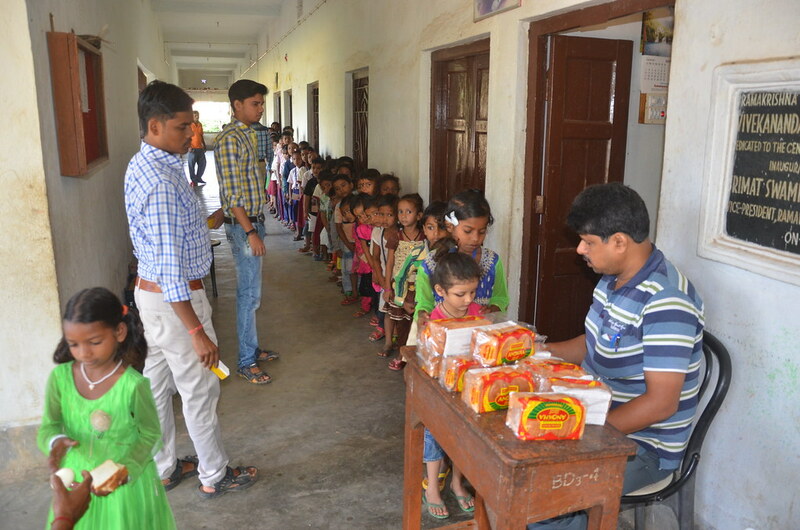 At the end of each day’s programme, nutritive food supplements are served to all the participants, to counter the problem of malnutrition. As a part of the Physical Development, the GAP children are periodically provided the following items: school bags, school uniforms, study materials like notebooks, pen, pencil, eraser, etc., books, umbrellas / raincoats, footwear, toiletry items like toothpaste, toothbrush, tongue-cleaner, soap, oil, nail-clipper, etc. The children are exposed to various arts & skills as per the local culture and tradition in music, drama, chanting, painting etc. Universal prayers are taught to instil national integration and to encourage holistic living. 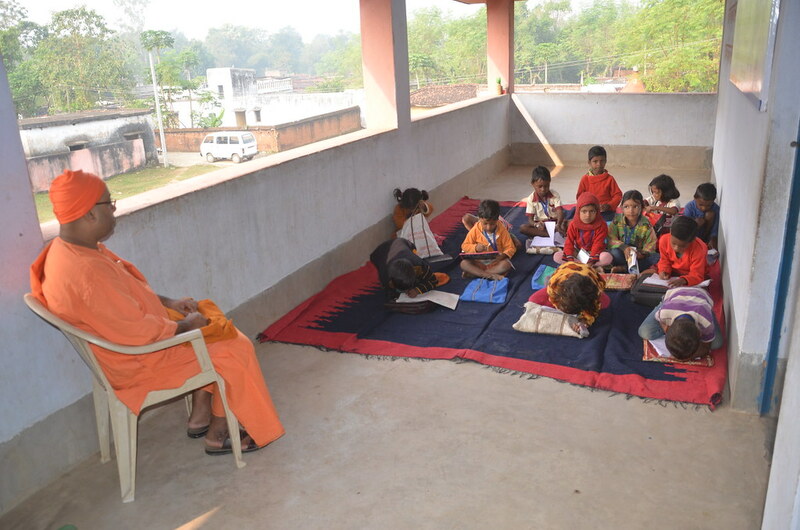 The children are also guided to practise meditation and yoga under the guidance of competent teachers. Value Education as mentioned above, is also part of the GAP programme. The lives of great personalities in the field of literature, religion, history, and freedom movement are taught to the students to imbibe their noble qualities and sacrifice for the cause. Periodically, films on Value Education and other inspirational themes are screened to the students for exposing our national heritage and culture. The dedicated teachers of GAP are the right mentors of the children with proper attitude and awareness. Gifted with a healthy mental frame, they instil a healthy mentality into the children. Teaching good habits that a child can cultivate at home. 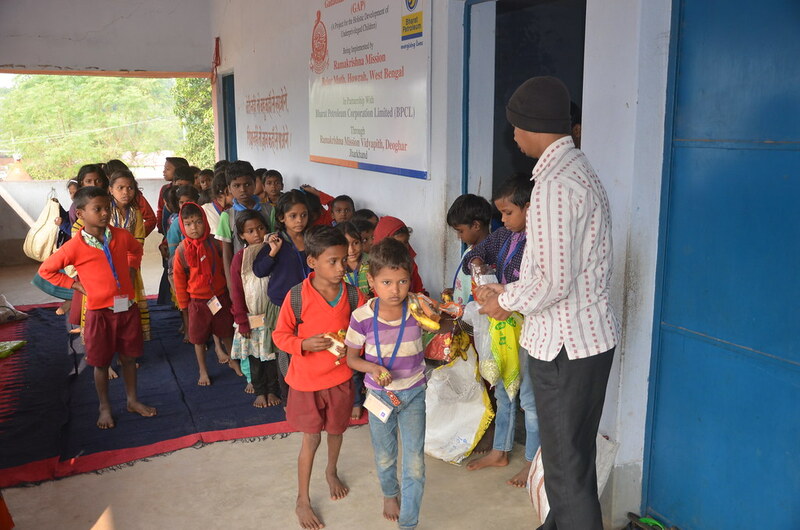 The GAP provided an opportunity to thousands of underprivileged children — irrespective of caste, creed, colour, religion, etc., hailed from city slums and interior villages in different parts of India, for their aforesaid 3-fold development. The project created immense impact on these children, their parents and localities, so much so that the inhabitants of those areas urged us to continue the project. This can be confirmed by referring to some Impacts & Case Studies received from our implementing centres. The GAP was implemented during October 2010 to September 2014 with the financial assistance of the Ministry of Culture, Govt. of India. The aforesaid impact and requests of the GAP children’s parents impelled us to continue the project even after the Govt. fund got discontinued, i.e., after September 2014, with the meagre donation collected from the generous public for the same. Now, to continue the project from April 2015, enough fund is badly needed for the GAP units running in different parts of the country. As explained above, the underprivileged children born in poverty-stricken families of city slums and interior villages are covered under the GAP. 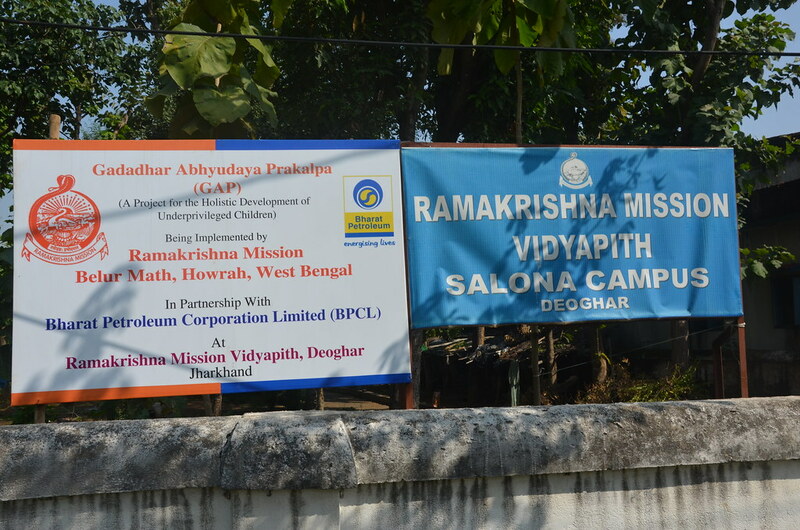 Such areas are surveyed before selecting the children, by our monks and volunteers. One GAP unit is restricted to have about 50 poor children. 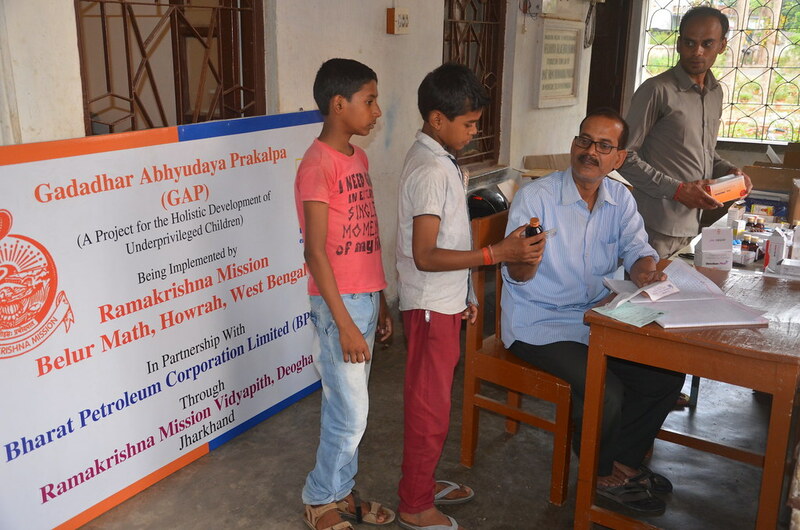 About Rs.5.83 lakh is required to provide the aforesaid moderate benefits to the children of one GAP unit. The GAP units are implemented through our branch centres situated in different parts of the country. Our monks and volunteers look after this project with service-mindedness. Their loving attention and care gradually unfold the potentialities of the uncared-for children. The GAP teachers take classes on schools subjects, exercises, meditation, painting, singing, value education, etc. as per the pre-scheduled daily routines. 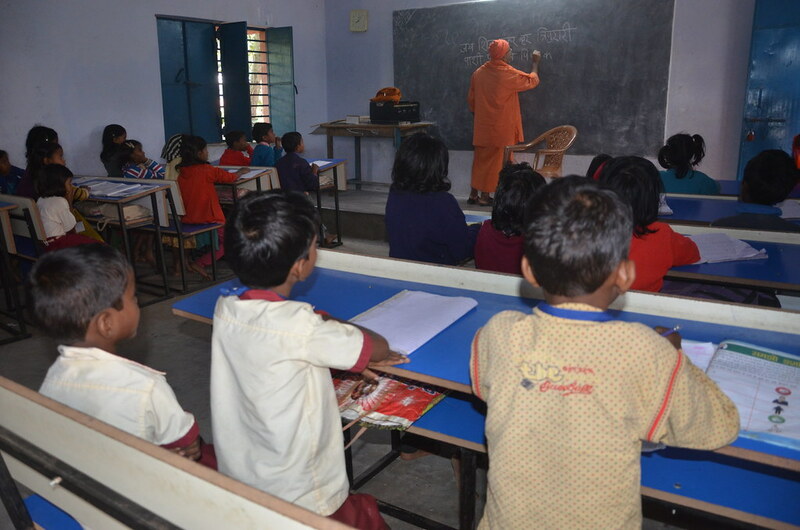 Apart from the paid teachers, our monks and volunteers render free services in this project to help the children learn different subjects. These GAP units are monitored and funded by the Headquarters from where the yearly required funds are disbursed to the implementing branch centres in instalments. Hence, to run the GAP units as a whole, the Headquarters sincerely seek the financial assistance of the service-minded individuals and the philanthropic organisations. The monitoring of GAP is not based only on the reports and accounts sent by the branch centres from time to time. It is also done through direct information from the project sites. A team of monks from the Headquarters visits the GAP-implementing places to oversee the GAP activities and to collect the detailed first-hand information. When required, the concerned persons are advised about the changes required in the project with respect to the GAP guidelines supplied to them before starting of the project. Proper implementation is thus ensured.